The easiest way to a constantly updated Google-XML-Sitemap. One of the first questions coming up regarding search engine optimization, is: "Do you have a Google XML Sitemap?". Such a site map is essential in order to make Google understand where to find what in the online shop. Maintaining such a site map is often laborious and associated with long-term maintenance, especially if you have an extensive product portfolio. In order not to be obliged to keep the site maps up to date on your own, many shop owners use time-controlled services to update the maps. All this is not necessary with the FATCHIP OXID Google Sitemap plugin. The plugin just needs to be installed in the OXID shop. Afterwards, the dynamic site map can be called up in various languages. The site map provides current data on your categories, manufacturers, tags and products. It is also possible to attach an own static site map to refer to specific pages or a connected blog. All site map types can be conveniently enabled or disabled in the admin settings, depending on what you want to specify in your site map. Also, the priorities and collection frequencies can be specified in the site map configuration. Selectable display mode for products: "only SEO addresses" and "hybrid treatment"
System prerequisites: The FATCHIP OXID shop plugins are delivered open-source and are tested up to PHP 7. Updates: Plugin updates (excluding the integration in your shop) within 12 months after the date of purchase are included in the price. If you have purchased the plugin within the last 12 months, please feel free to contact support@fatchip.de. For updates dating back later than 12 months we will have to charge 50 % of the regular price. 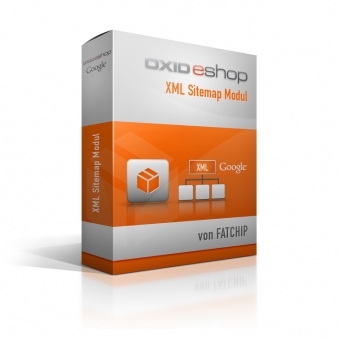 The FATCHIP OXID shop plugins are independent from OXID eShop updates. 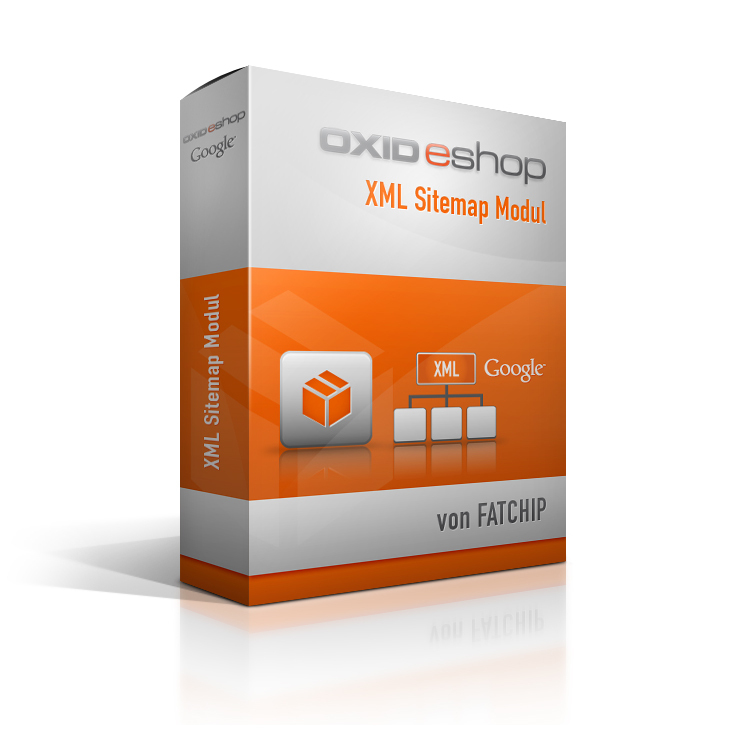 CE compatibility: The FATCHIP OXID shop plugins for OXID’s Professional Edition can be implemented in the OXID Community Edition without any problems. Please find more information on the CE compatibility in the FATCHIP Wiki (in German).